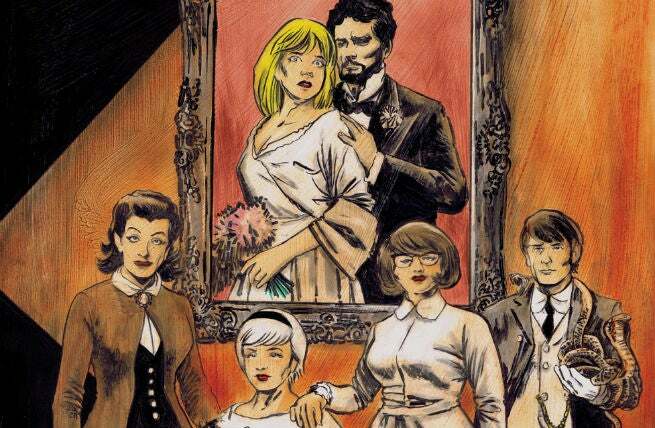 Archie Comics will announce later today that The Chilling Adventures of Sabrina #2 has sold out at Diamond Comics Distributors and will be sent to a second printing in May, ComicBook.com has learned. 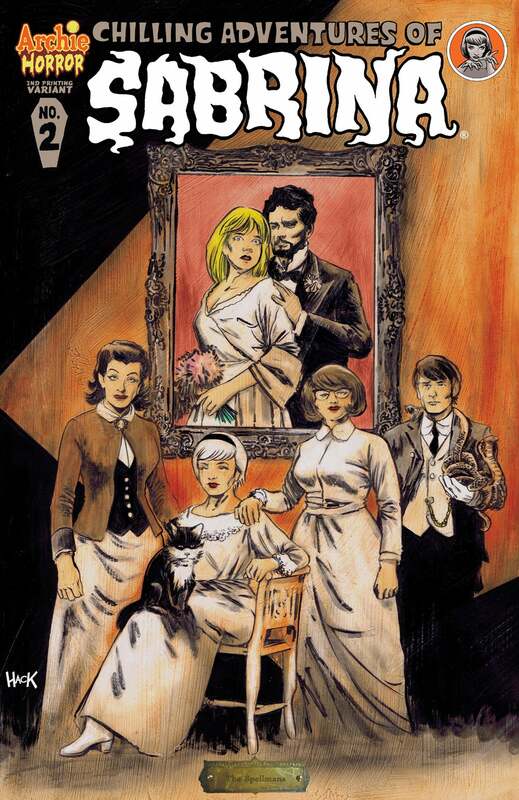 The series, which also gets serialized in Afterlife With Archie Magazine along with other Archie Horror titles, has been one of the company's biggest new launches, helping to cement the Archie Horror universe as a bona fide hit. Sabrina #2 will be going back to press with a new cover by Robert Hack, which we've got an exclusive first look at above and below. Final order cutoff for the second printing will be on Monday, April 27, along with Sabrina #3. Both issues will hit the stands on May 20. You can check out our previously-debuted preview pages for Sabrina #3 in the gallery below.